Before I can get my camera fixed, I need to find my receipt (luckily it's under warranty!). However, I've moved since and it's likely buried with a ton of other receipts. In the meantime, here's a photo I took a few months ago! 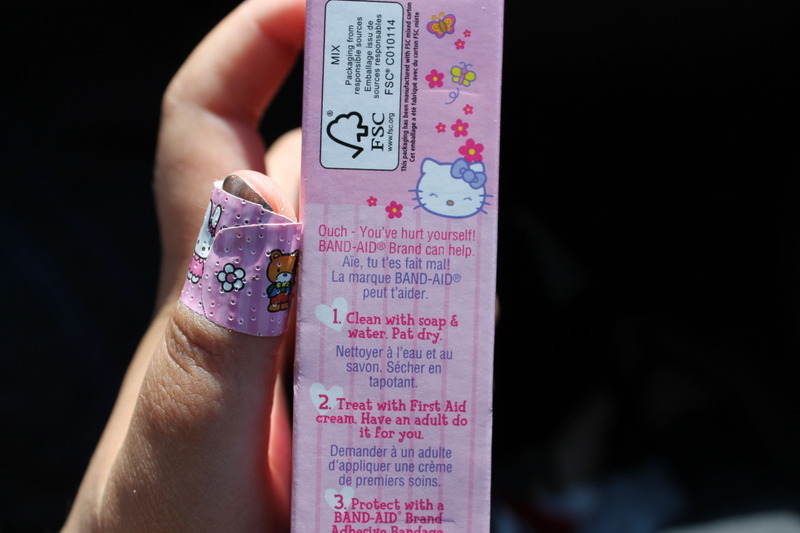 Hello Kitty, to the rescue!